An Antonov-12 Soviet-made cargo plane has crash-landed near South Sudan’s airport shortly after taking off. 41 people have been killed on board and on the ground. A South Sudanese presidential representative has stated that there were 12 passengers and six crewmembers on board, five of them Armenian and one Russian. A conflicting report suggested that 50 people were onboard the plane, the South Sudan Tribune said, citing local authorities. 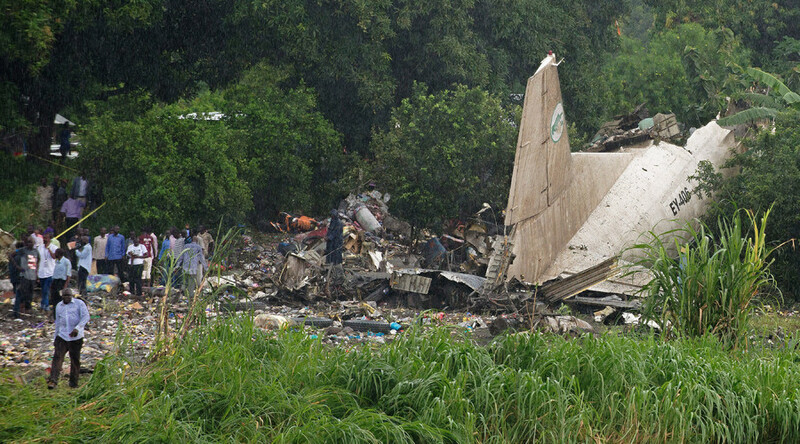 Experts at the scene have said the crash was likely caused by overloading or a technical error, the South Sudan Tribune reported.